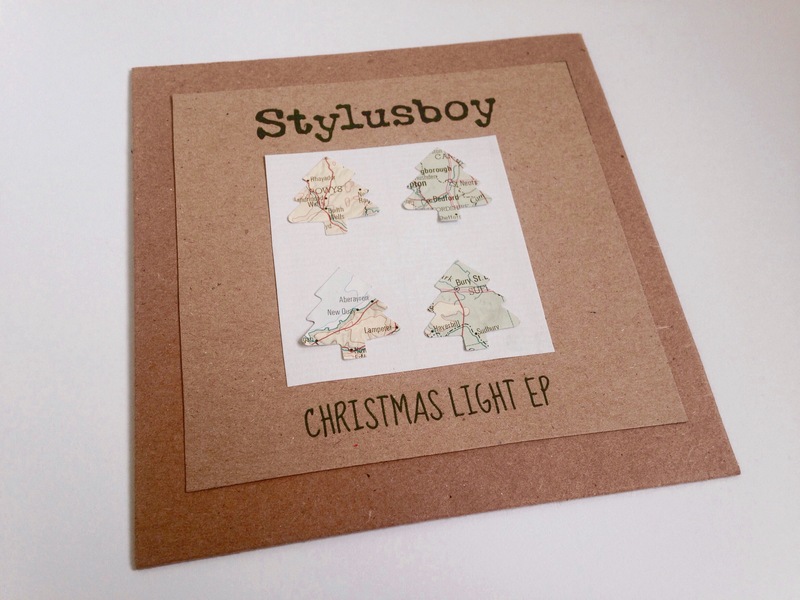 Stylusboy’s amazing EPs ‘Christmas Light’ and ‘Tales from Home’ are out TODAY! WHOOP! Watch out for something special later today at the For Folk’s Sake website to celebrate!